The Molten Front. 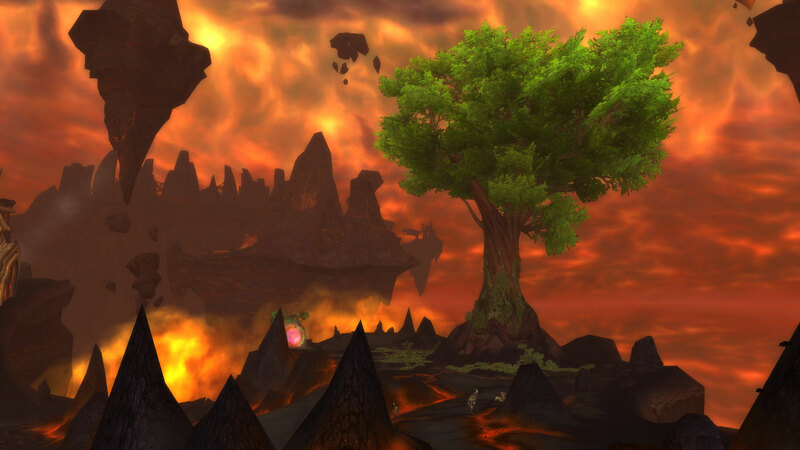 Not all of Firelands is fiery death. 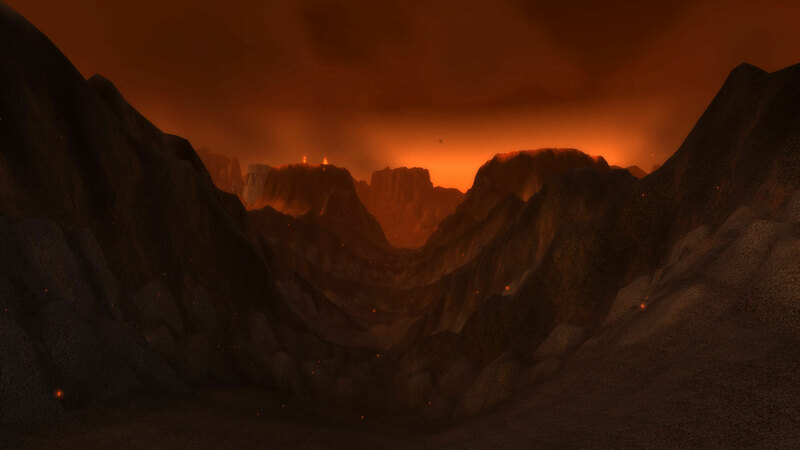 But most of Badlands is after Deathwing went past.